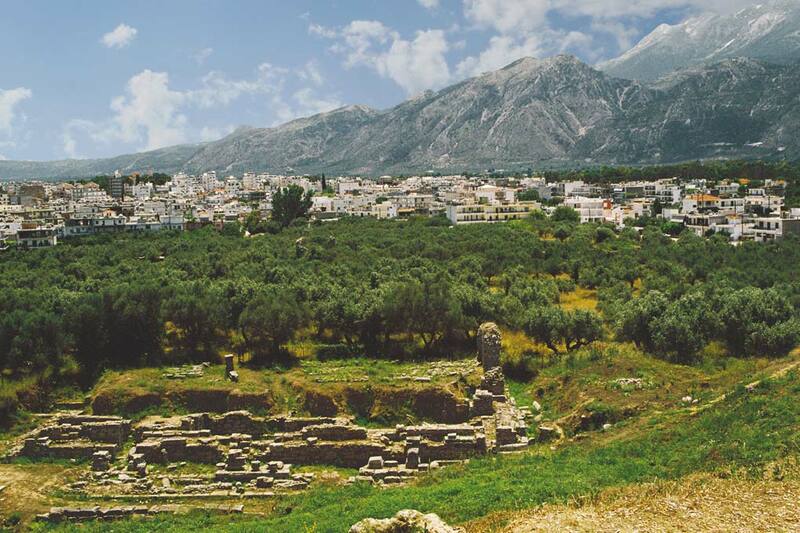 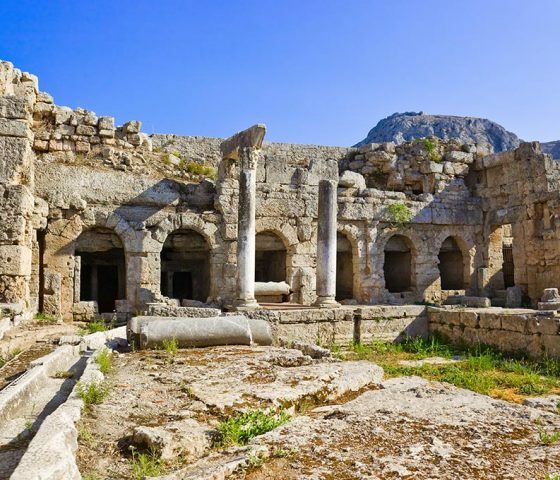 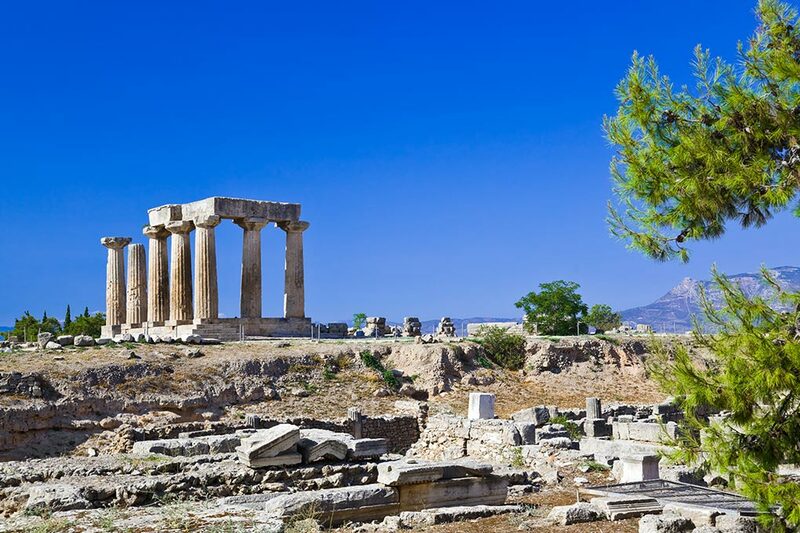 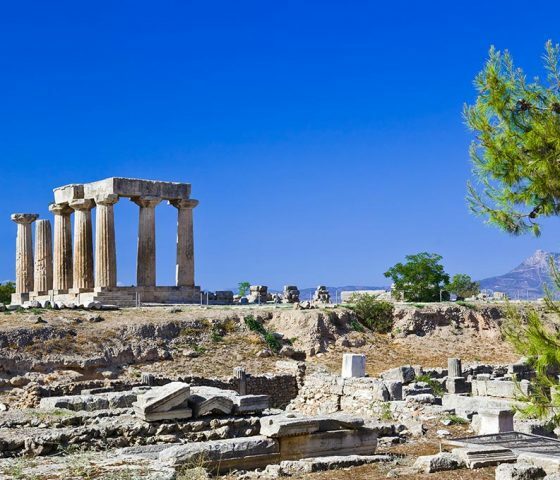 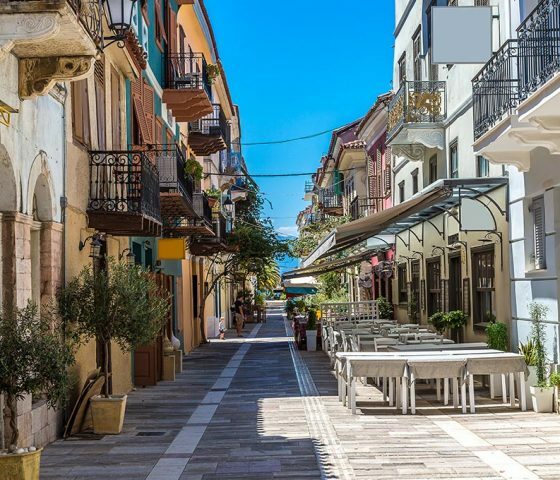 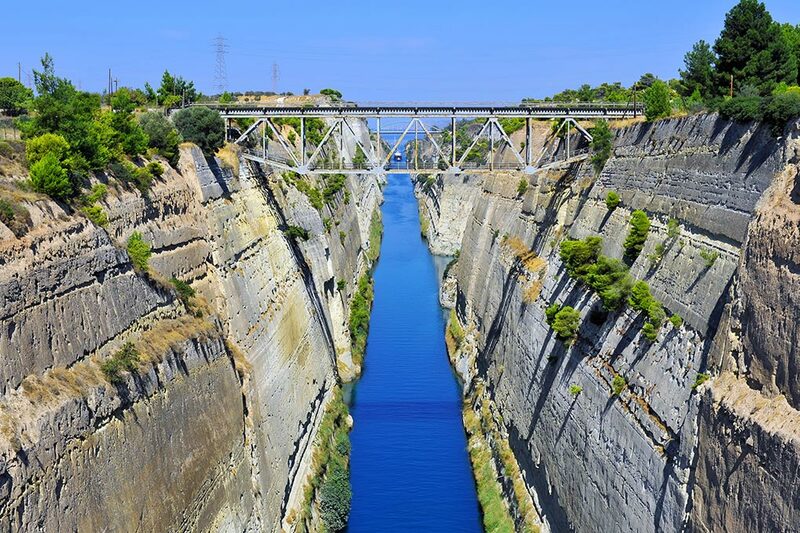 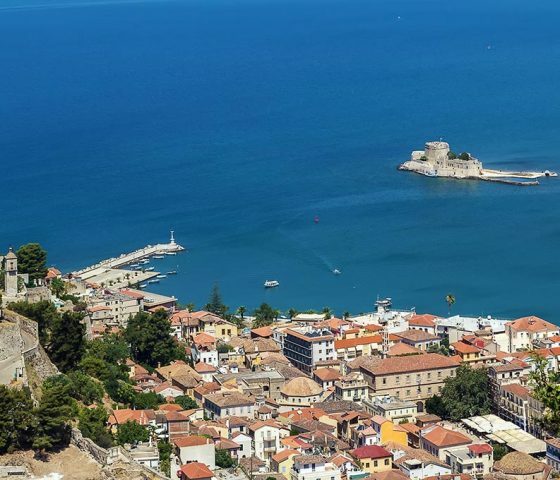 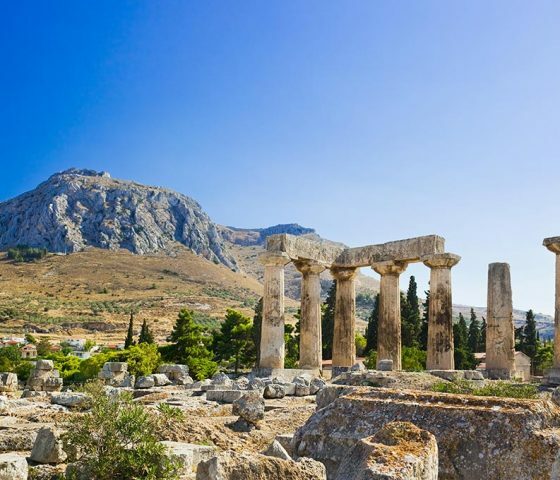 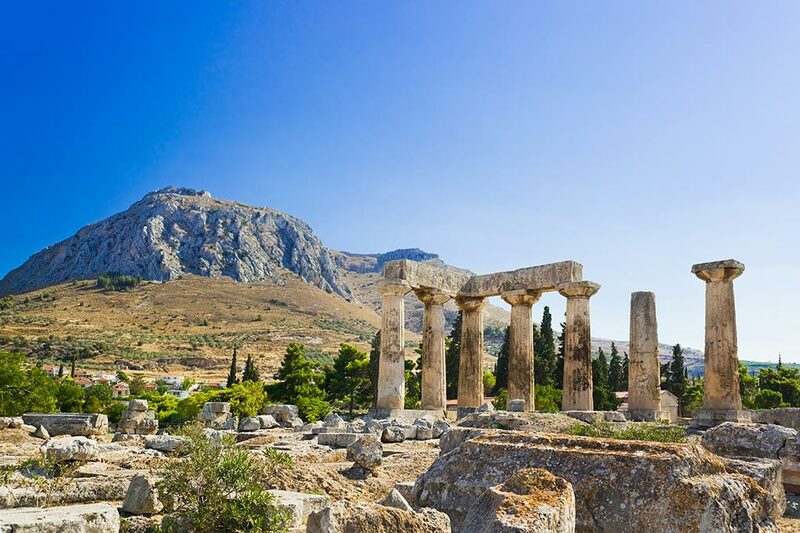 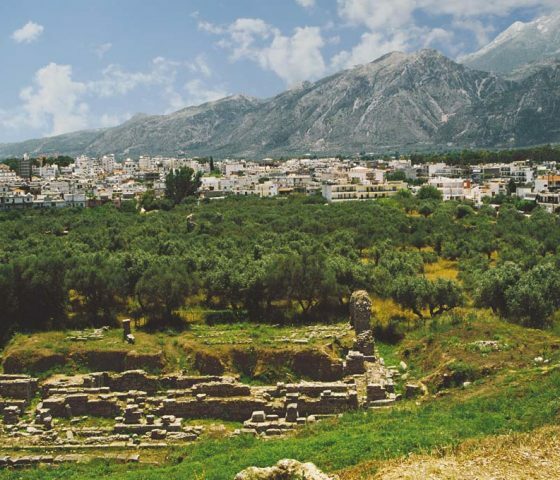 This tour gives you the chance to explore the antiquities and beauties of Greece, with overnight stays in the picturesque towns. 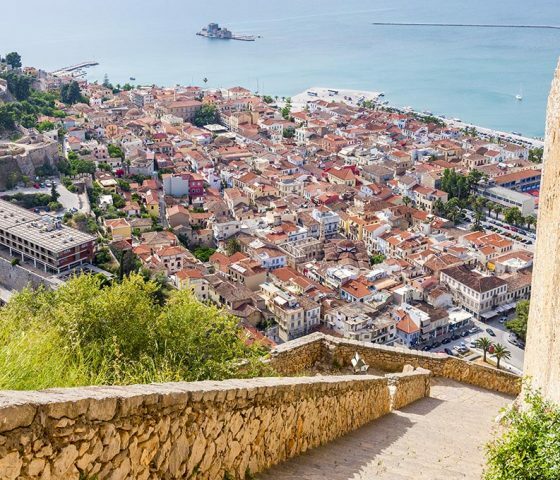 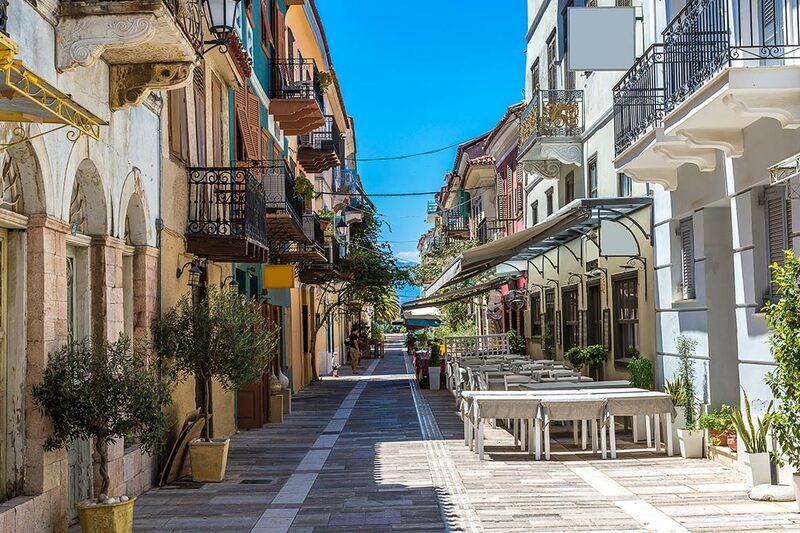 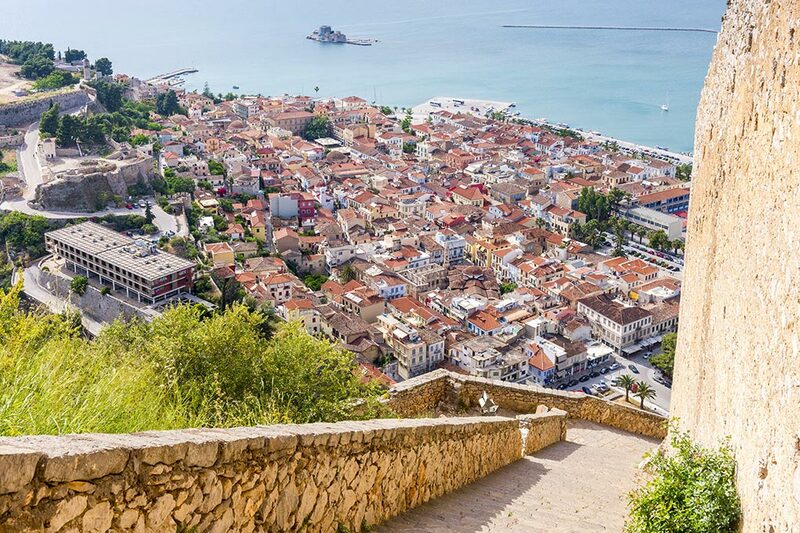 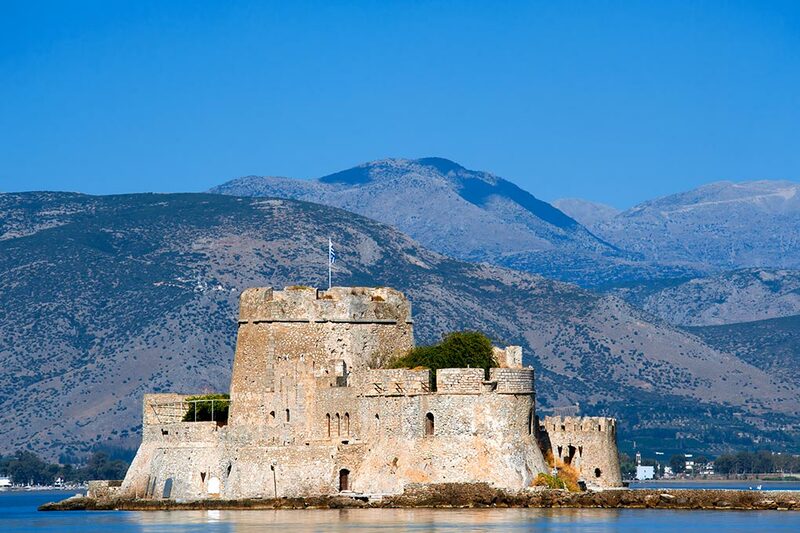 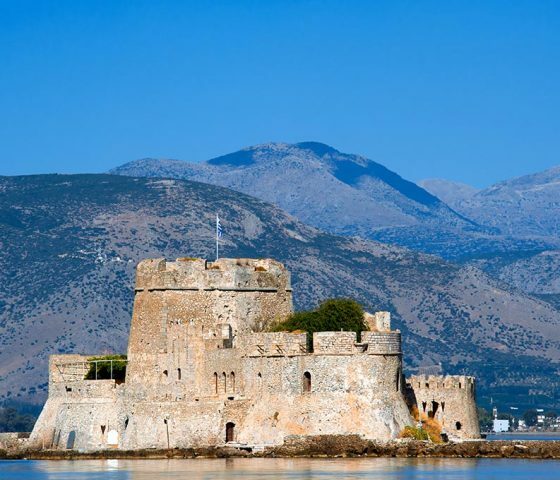 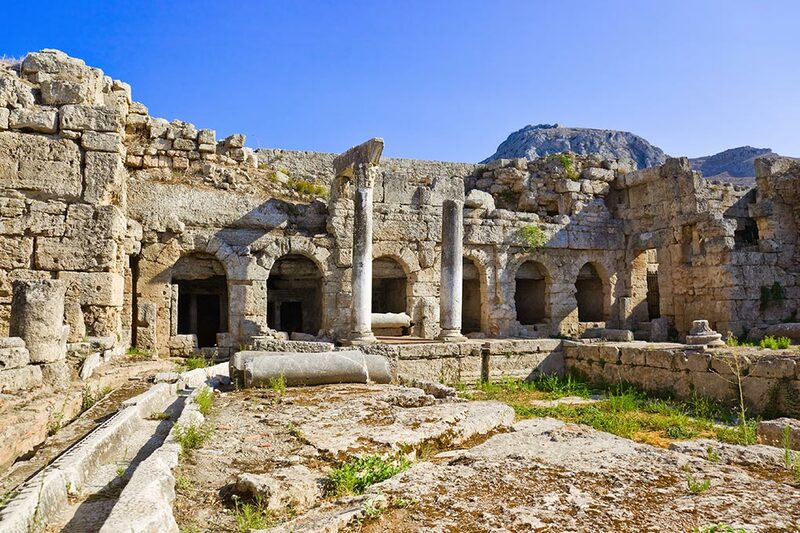 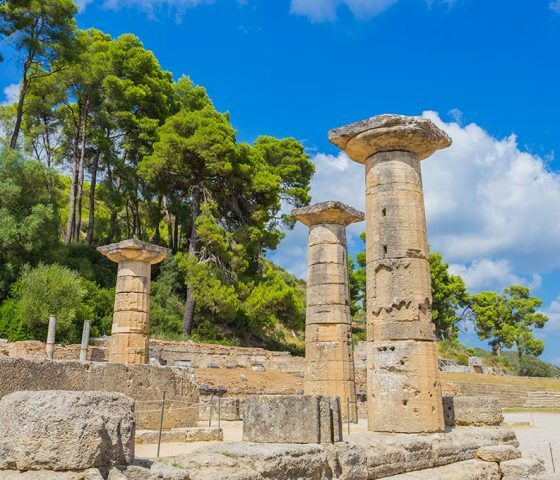 Visit the most important sites of the peninsula of Peloponnese that have served as the cornerstones to the Greek history and culture. 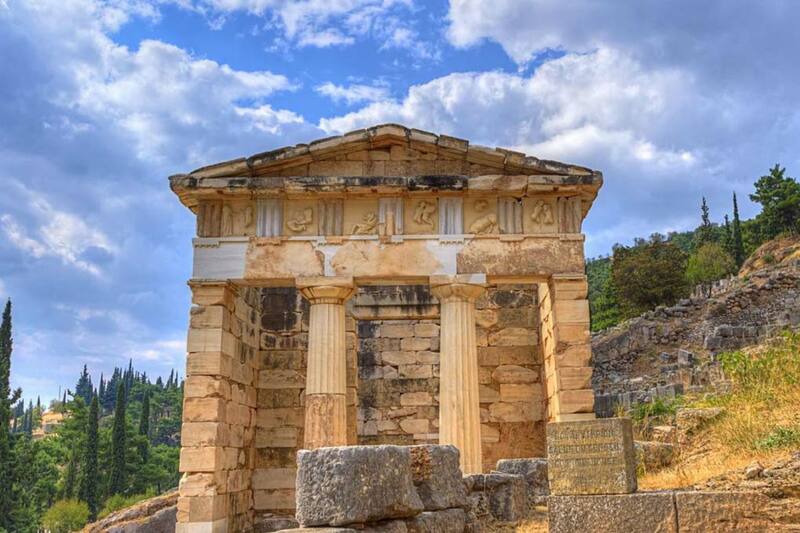 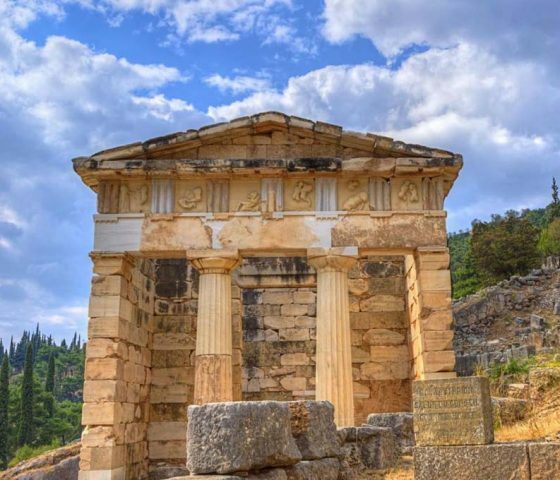 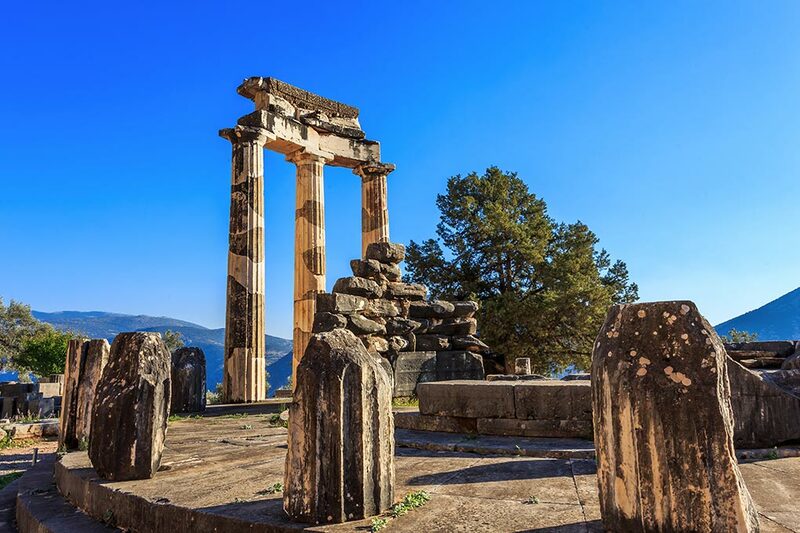 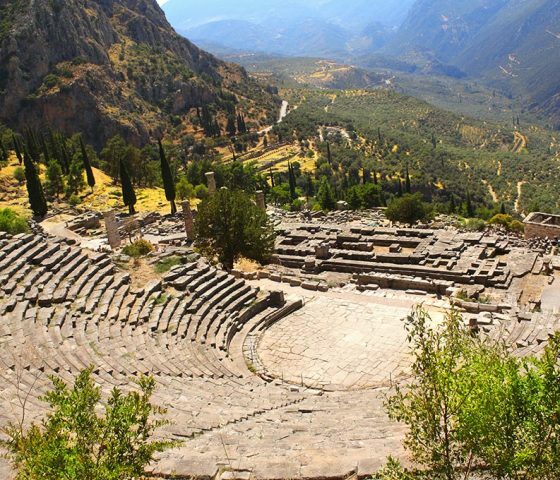 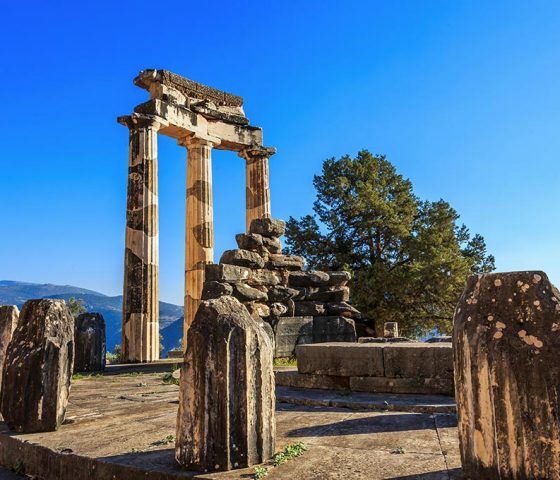 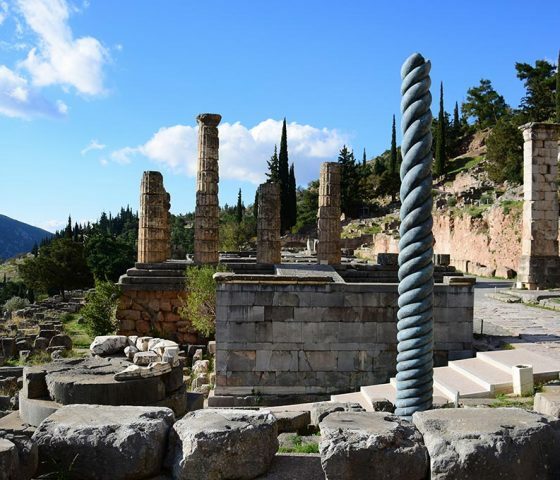 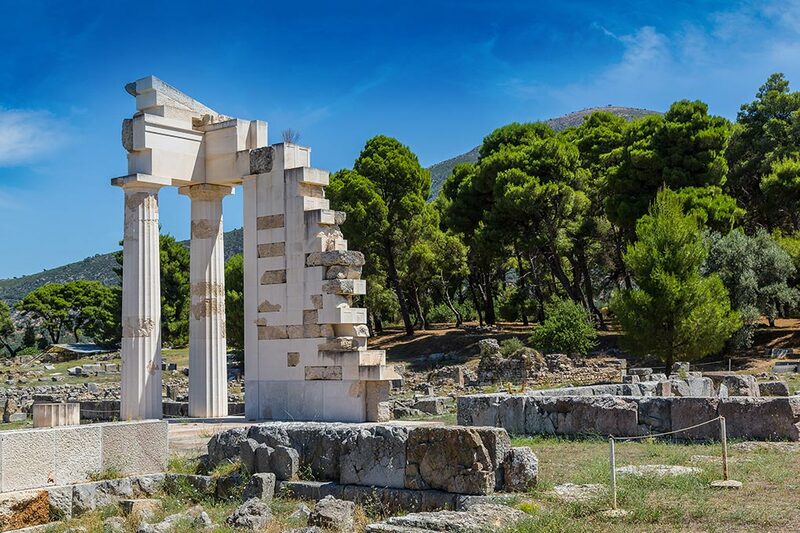 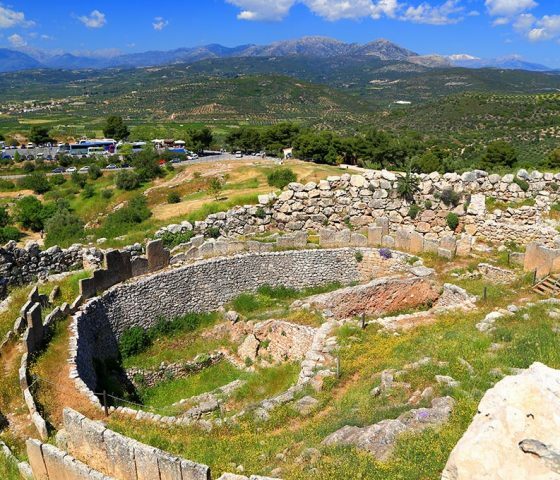 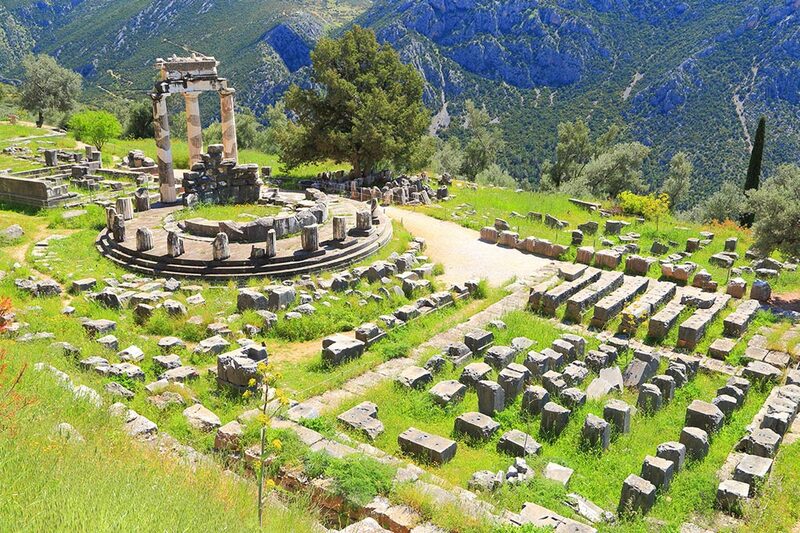 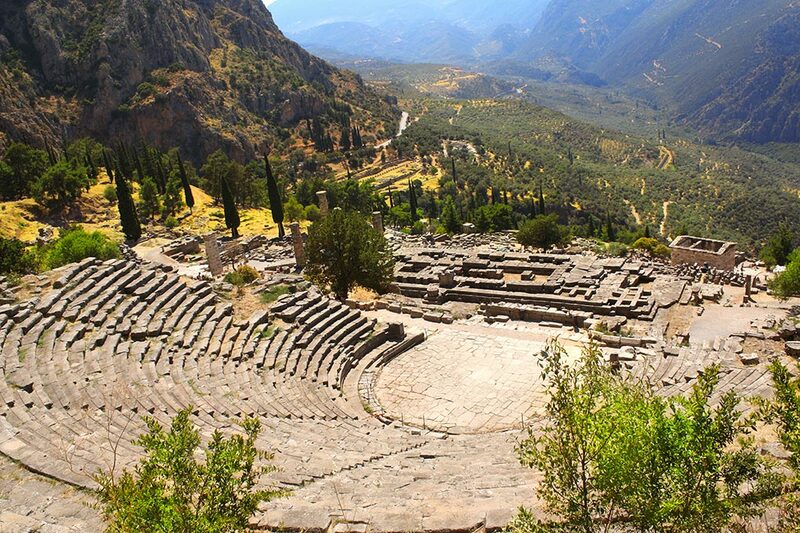 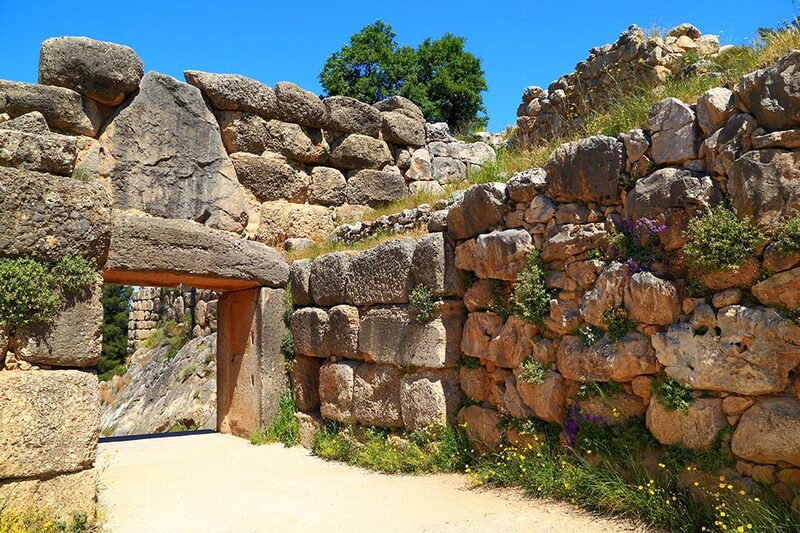 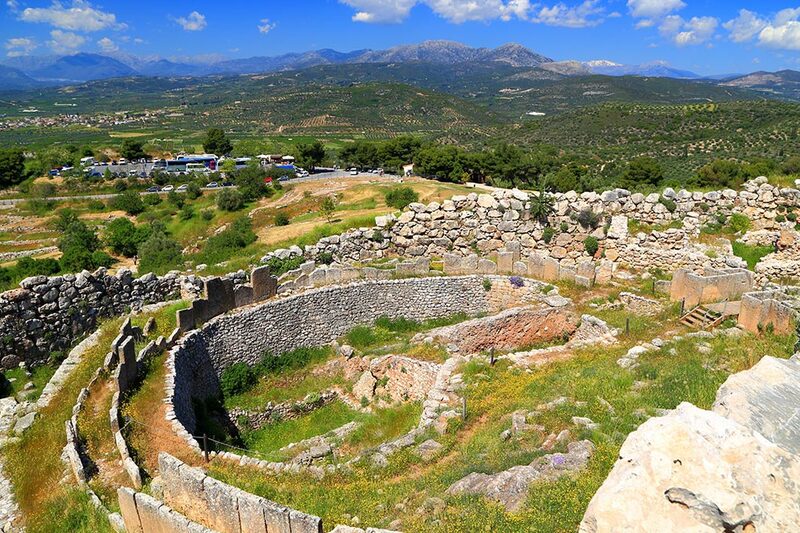 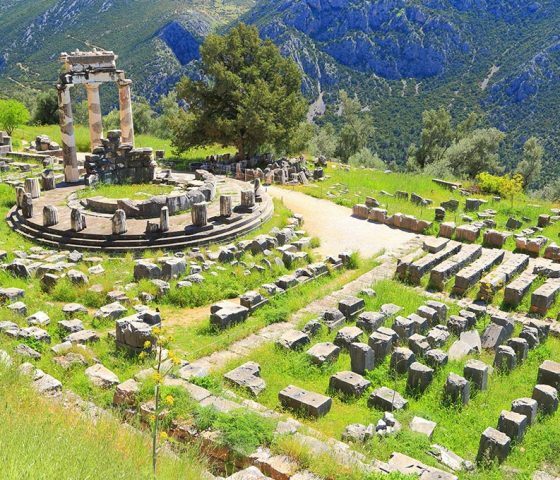 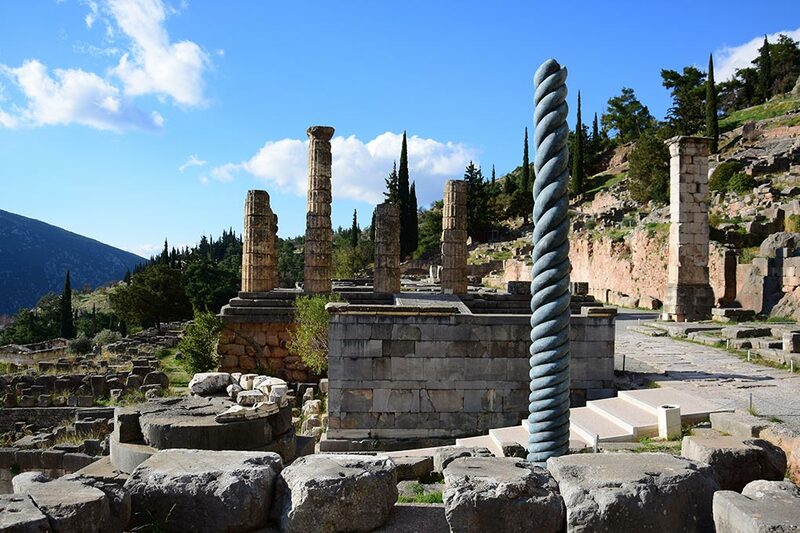 From Argolis, Sparta and Mystras where you will discover the intriguing history of this breathtaking medieval town to the navel of the world, Delphi. 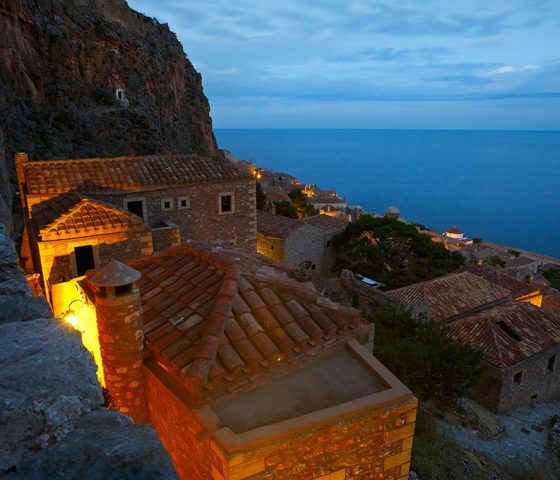 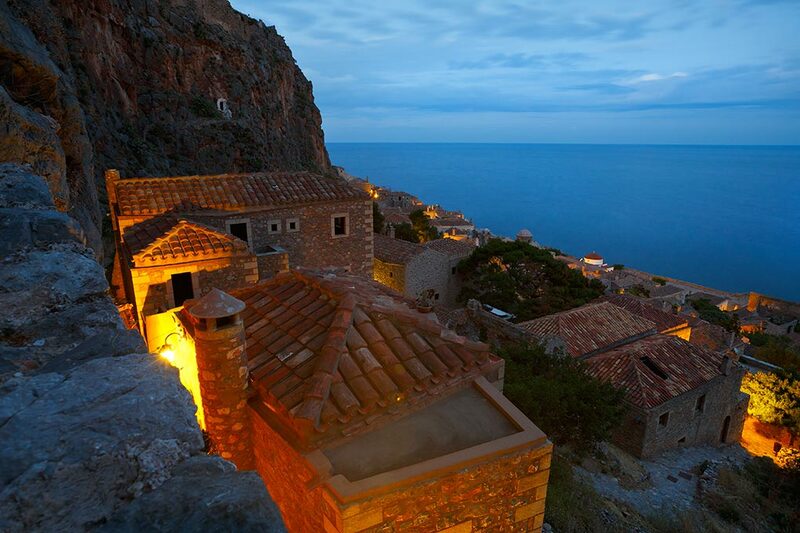 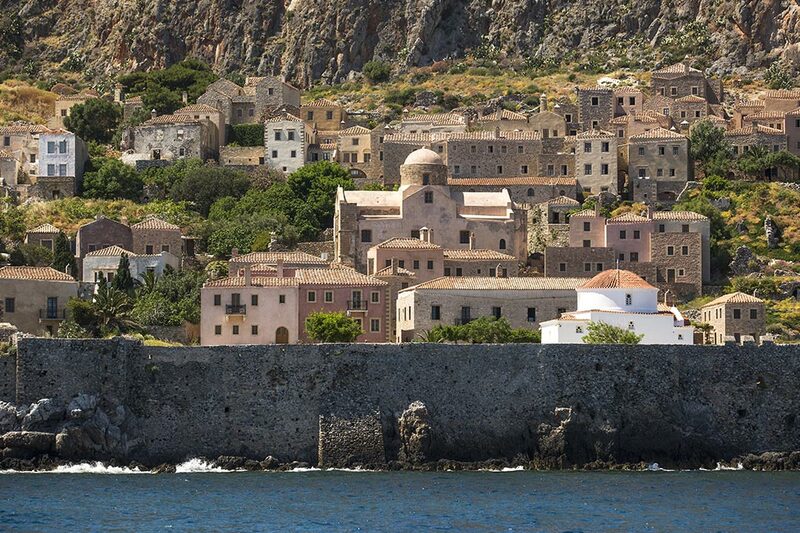 Explore the beauty of Mani and Diros Water Caves. 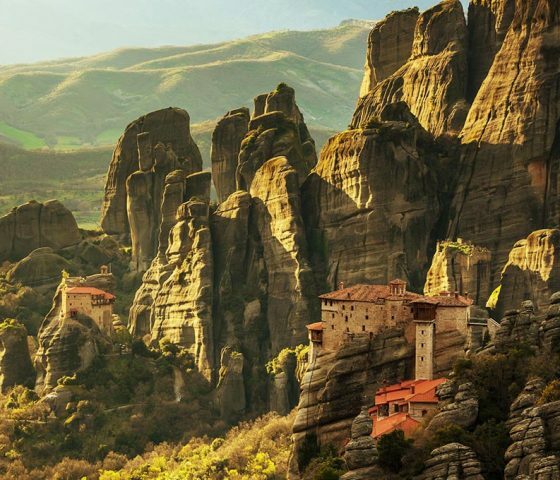 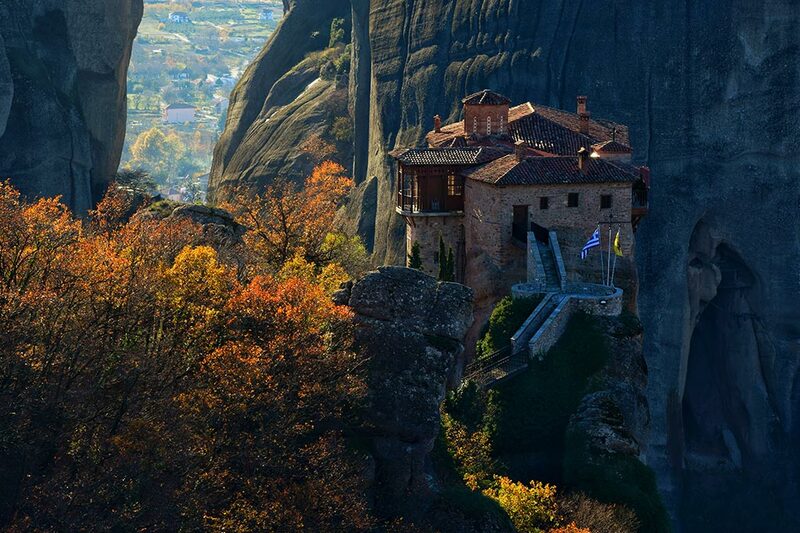 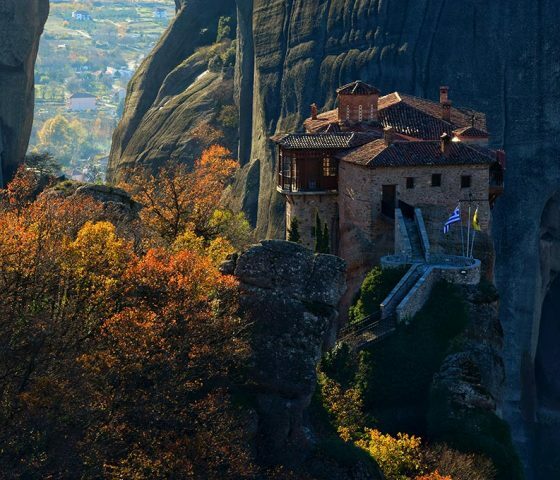 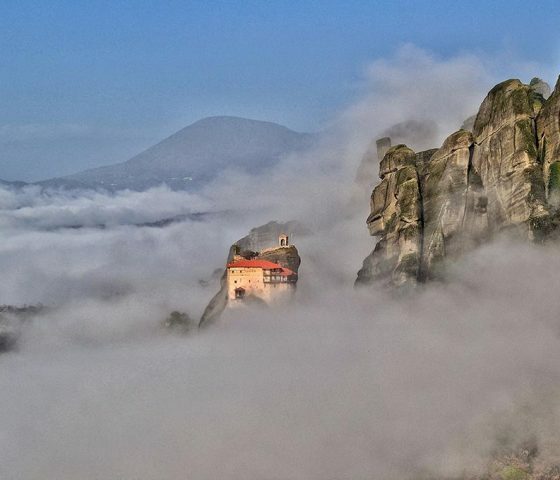 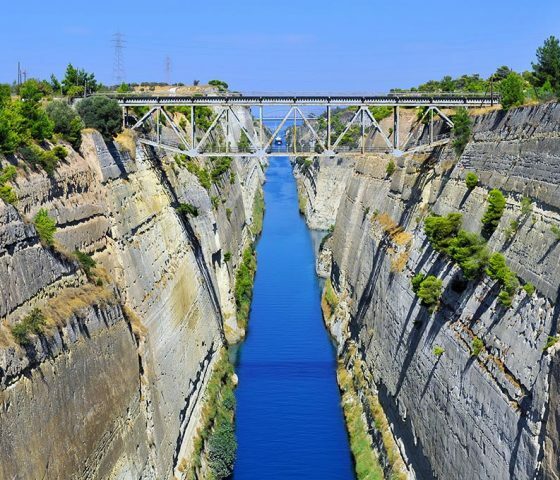 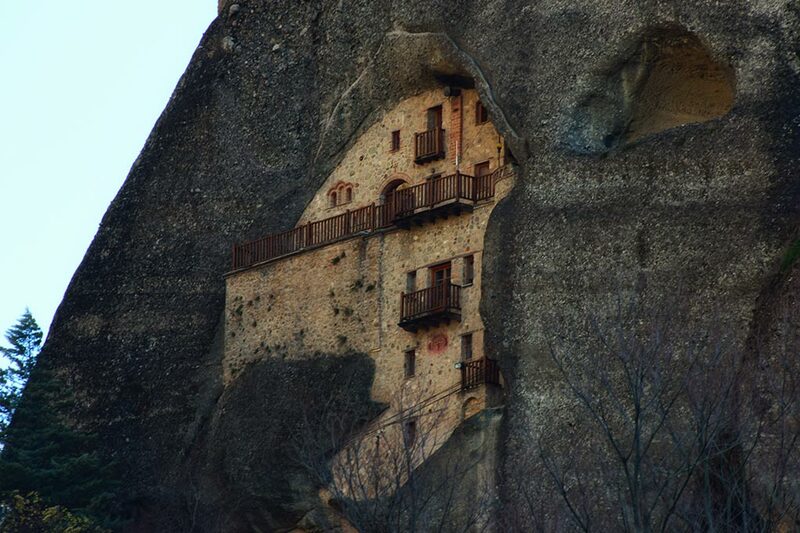 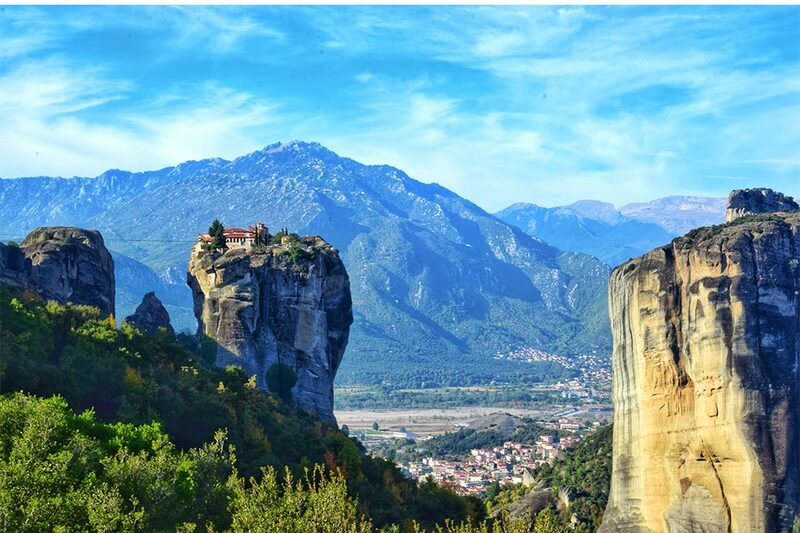 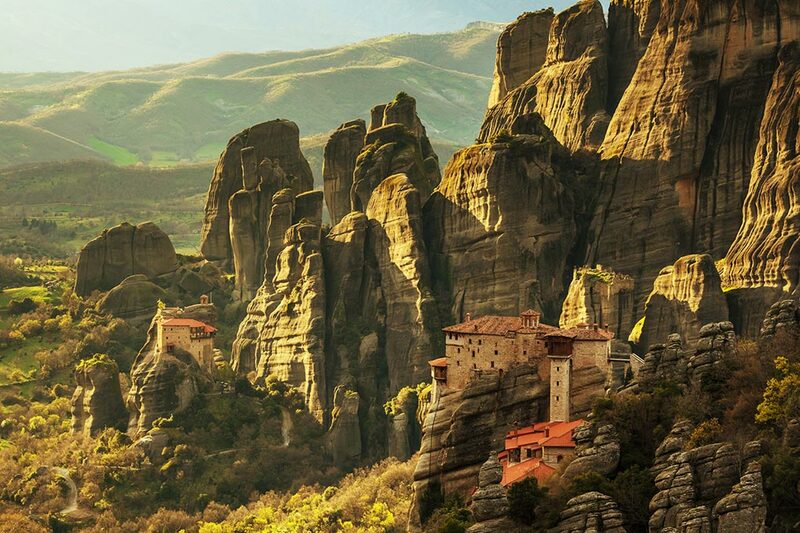 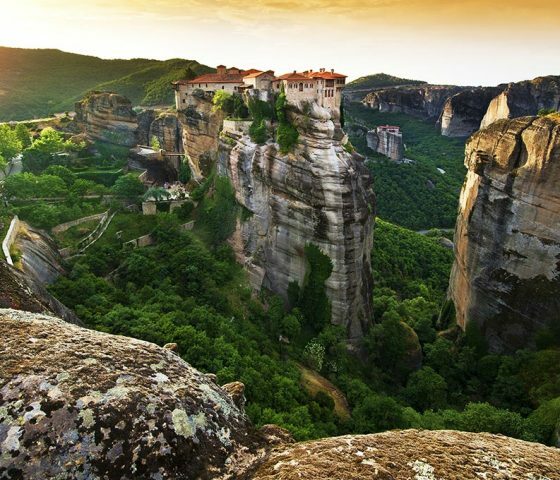 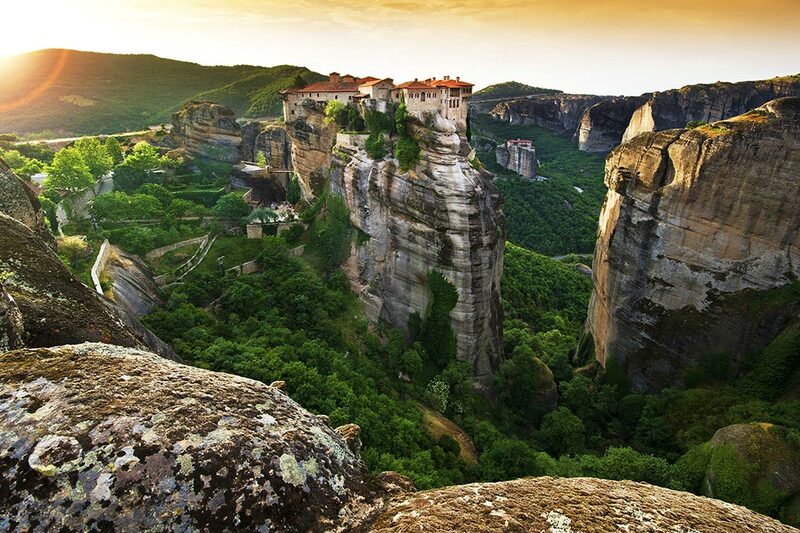 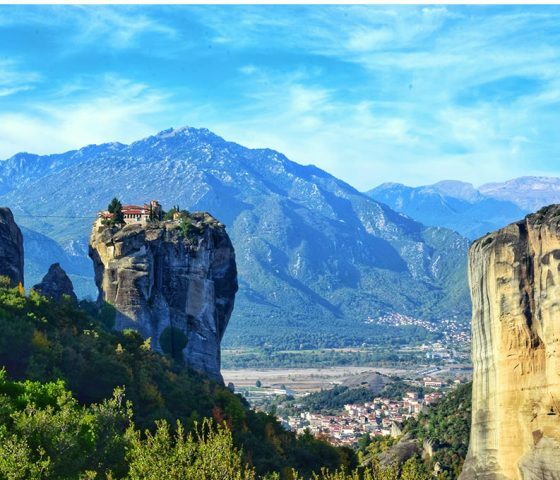 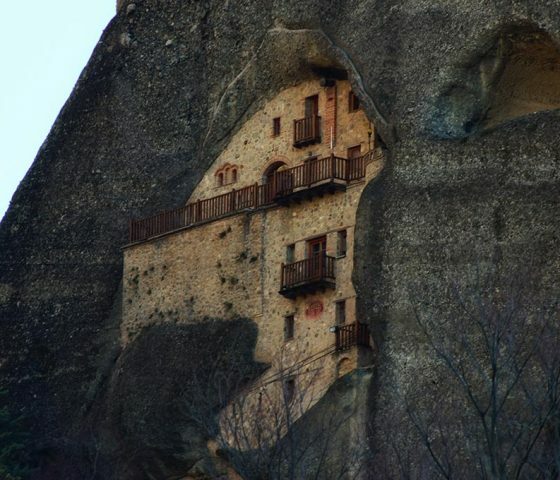 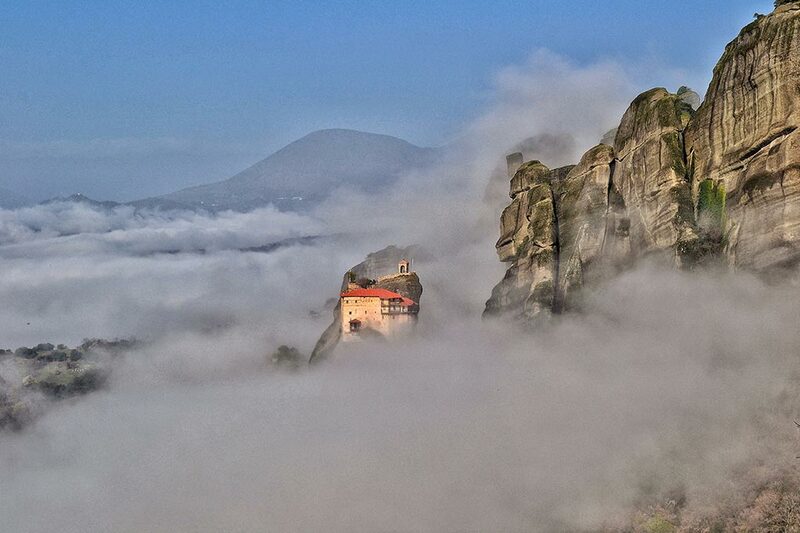 Last but not least you will have the oportunity to visit the Meteora and Thermopylae. 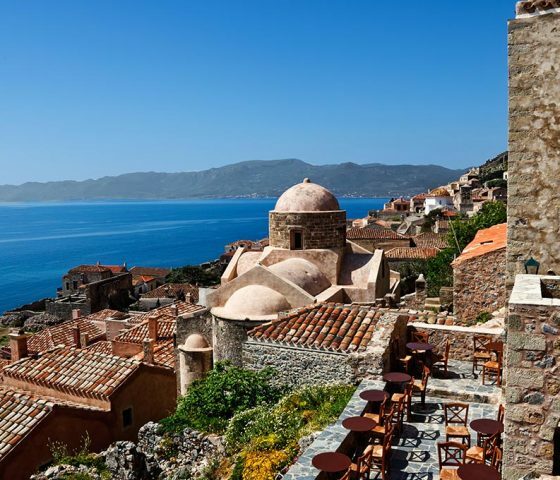 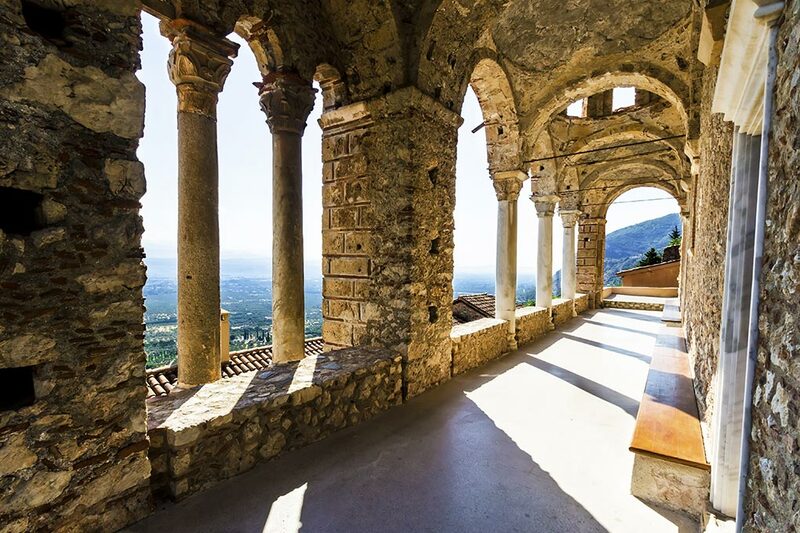 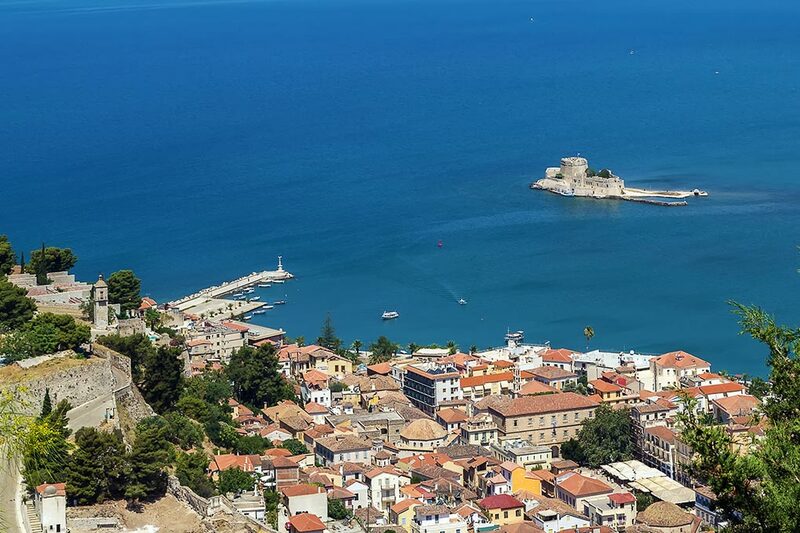 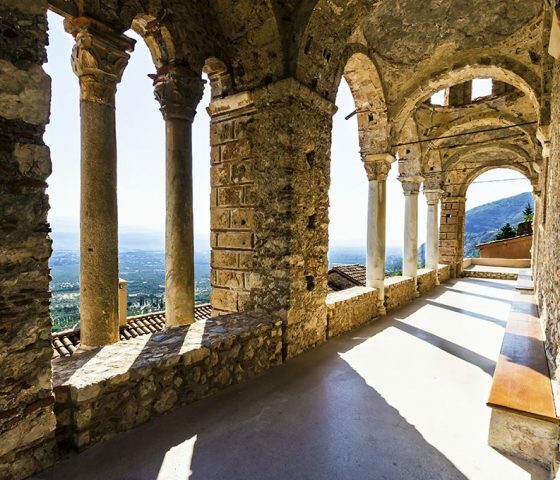 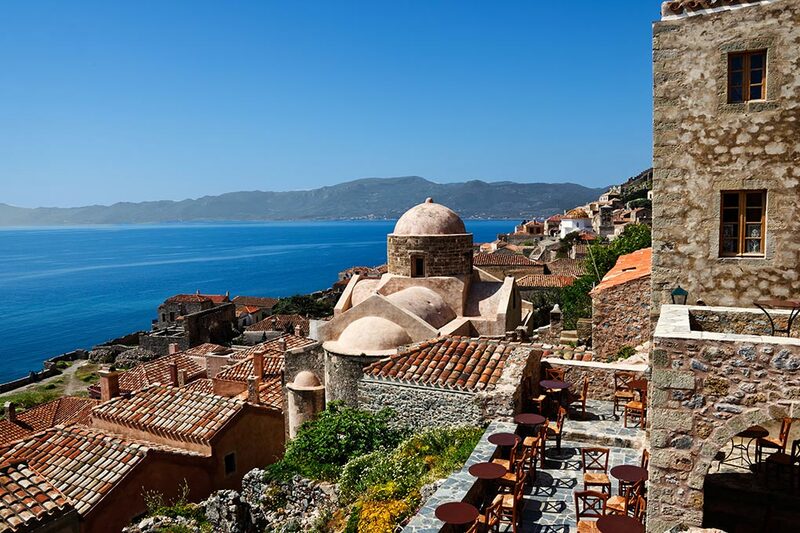 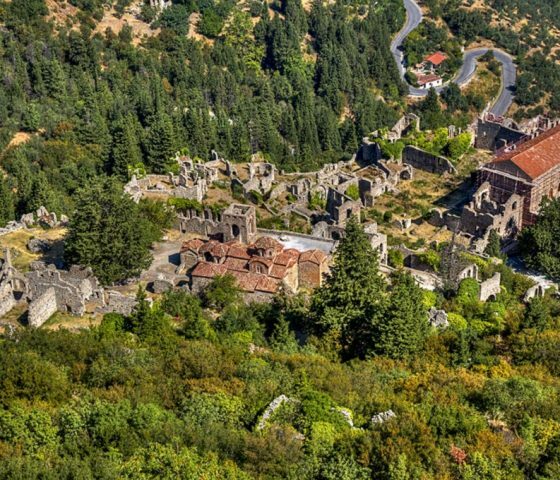 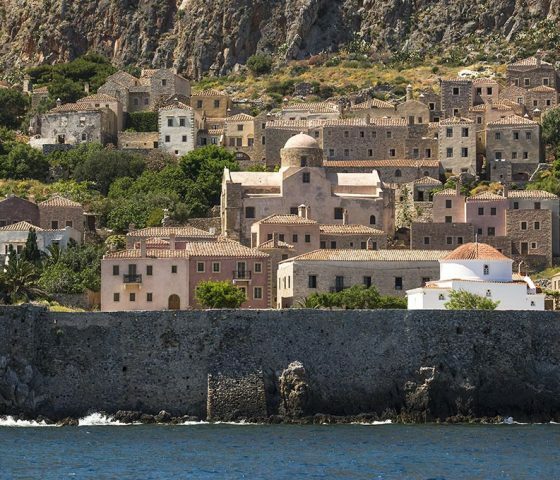 On this morning we will reach the beautiful region of Mani, a treasure trove of Byzantine and post Byzantine churches, Frankish castles and stunning scenery. 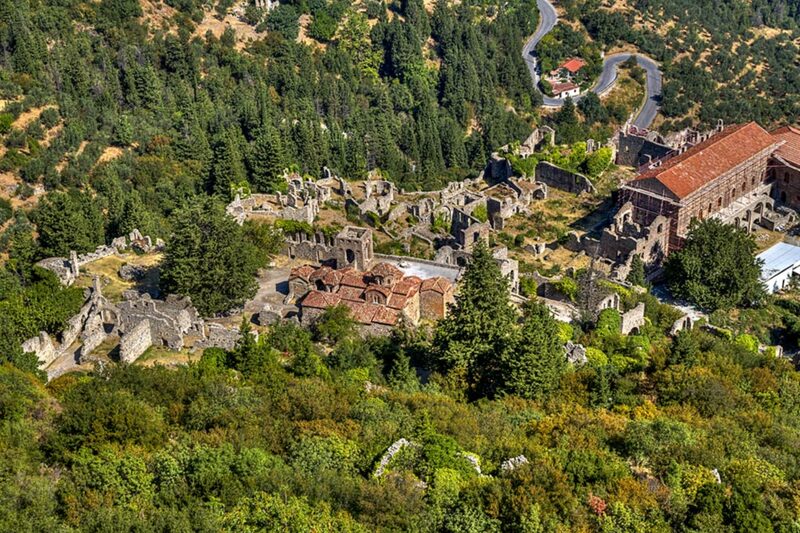 We will continue to Vasses for a stop. 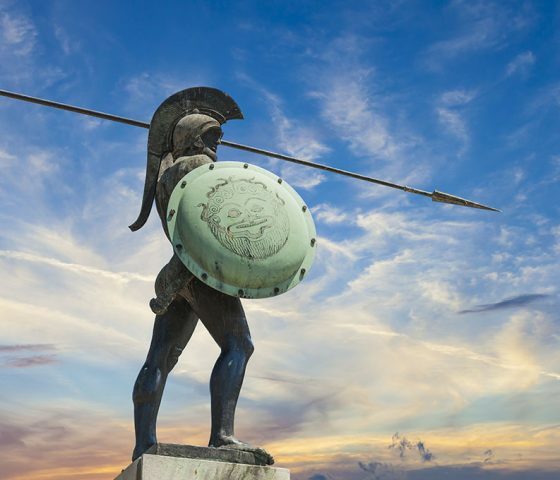 Next stop Olympia, that we will reach after a 2hrs driving. 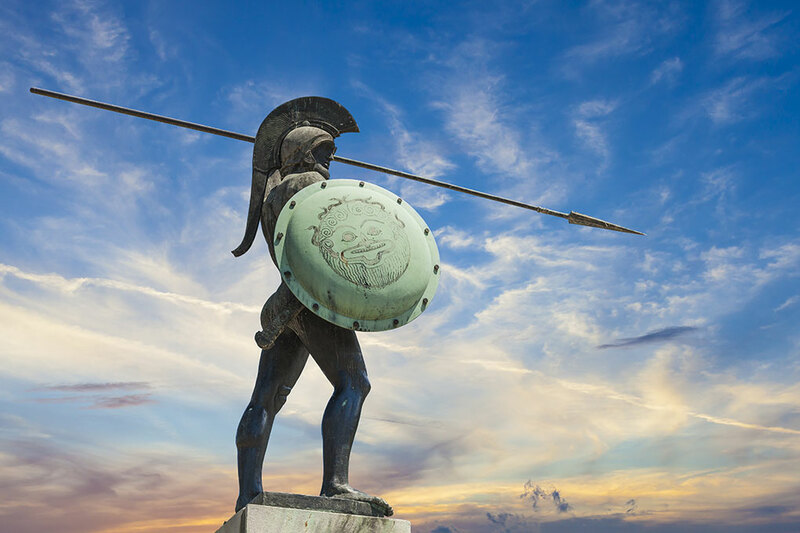 Overnight in Olympia. 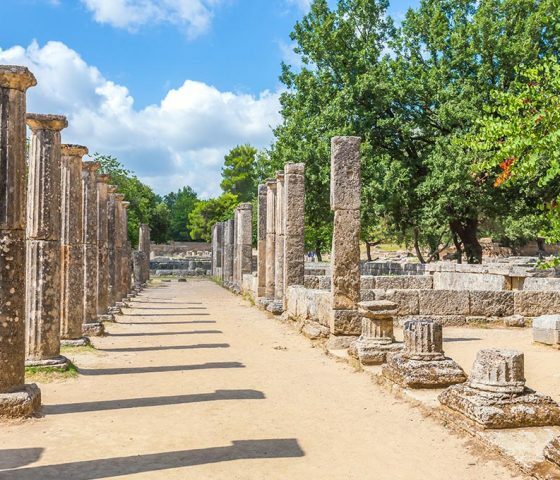 We will start our day with a visit to Olympia. 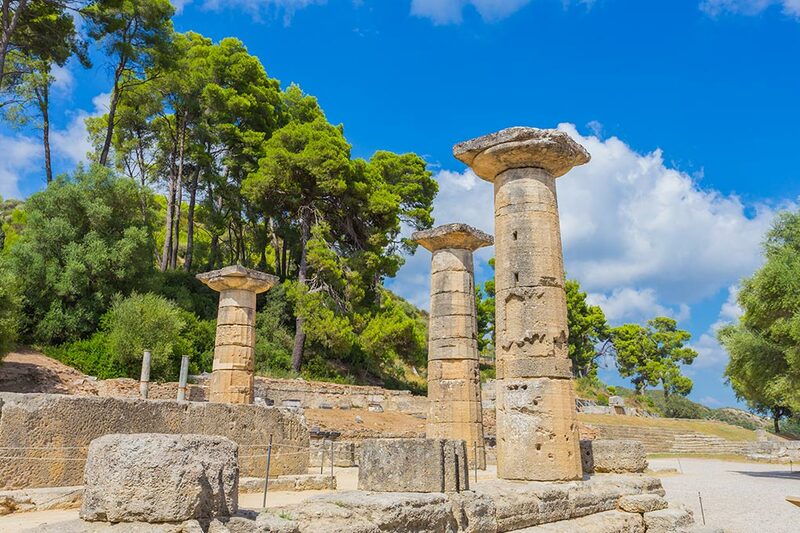 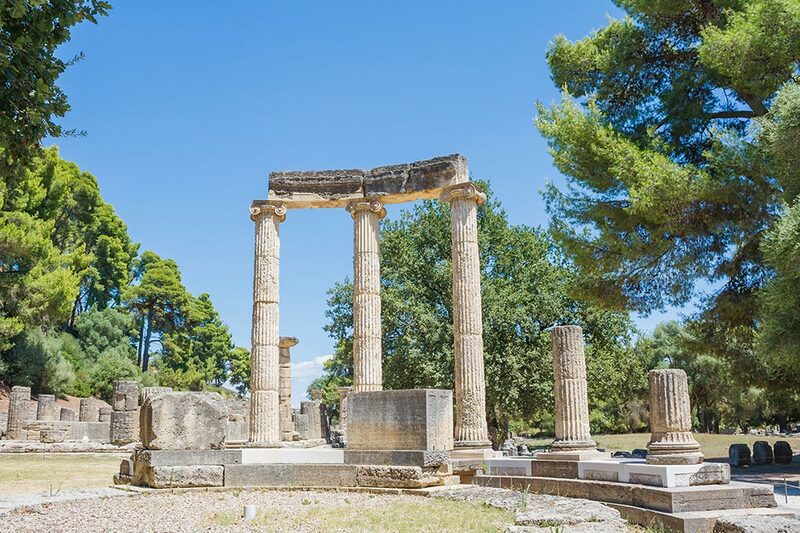 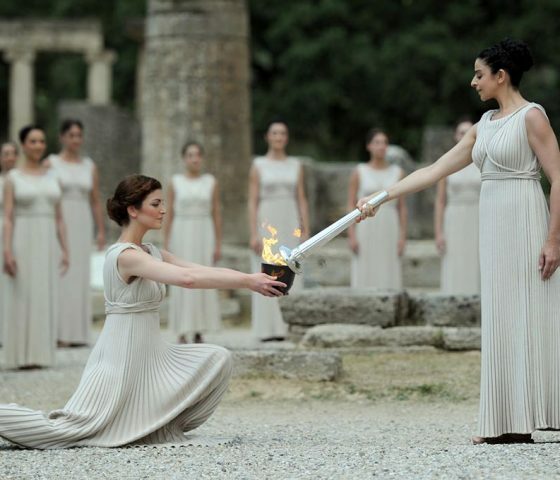 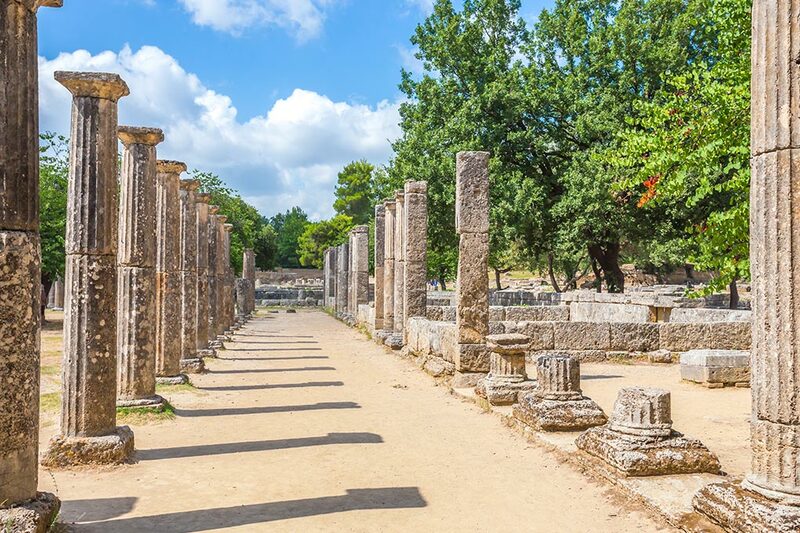 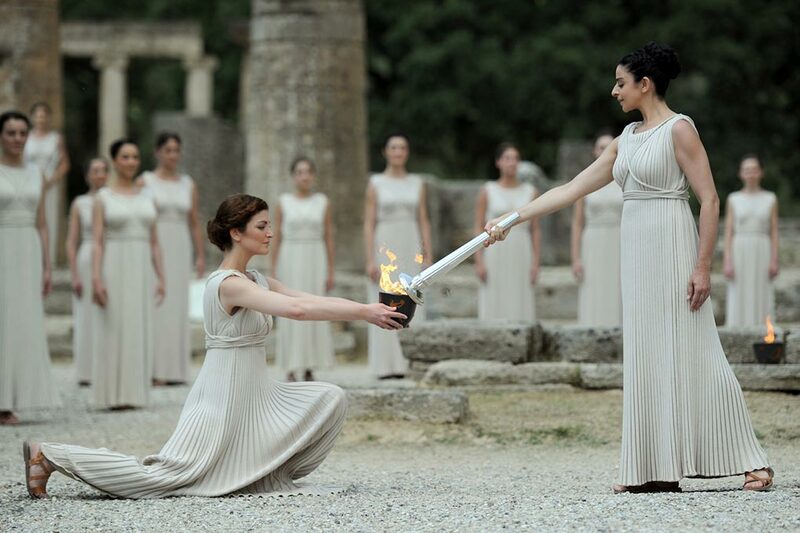 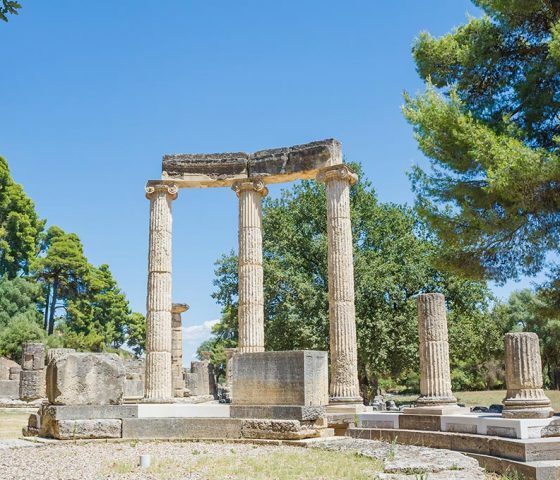 Ancient Olympia is a place whose beauty and value cannot be fathomed by words and descriptions. 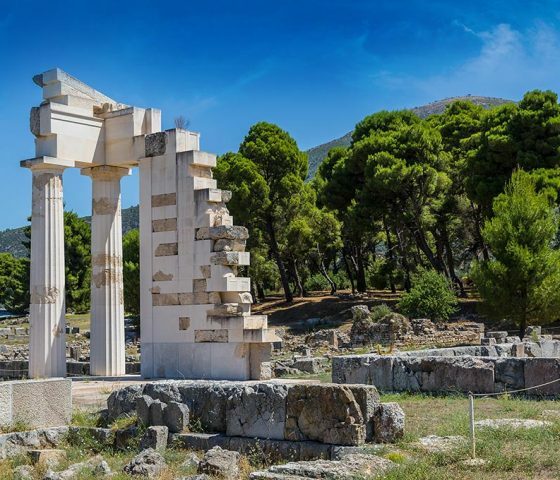 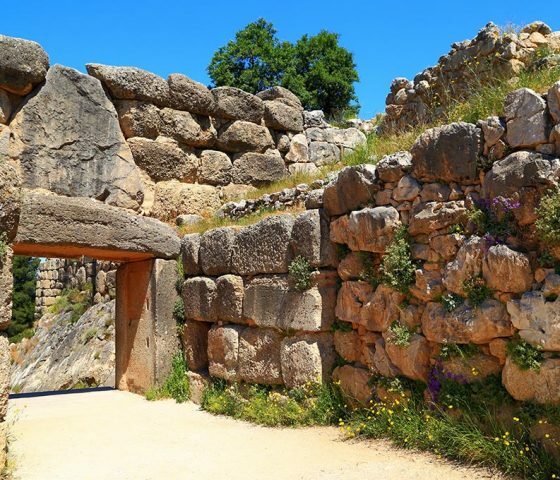 It is the place that has been admittedly the most glorified and worshiped sanctuary of the ancient world, dedicated to the father of humans and the Gods, Zeus.